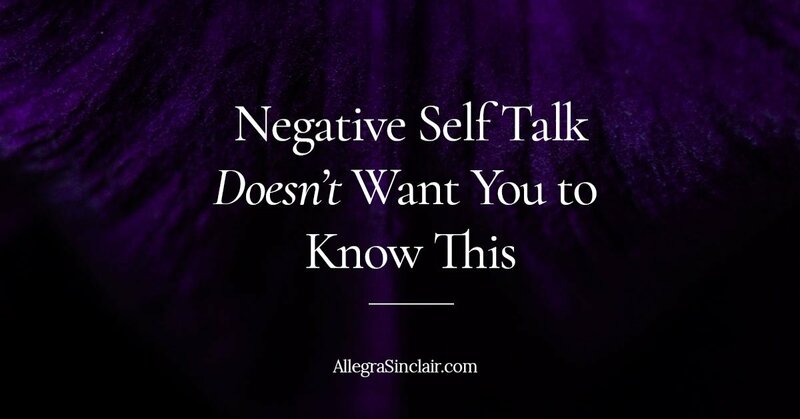 Negative self talk doesn’t want you to know what I’m about to tell you. Your inner confidence assassin (remember the chick who seems to delight in making you doubt yourself?) does not want you to read this post. Don’t let the mean girl win! 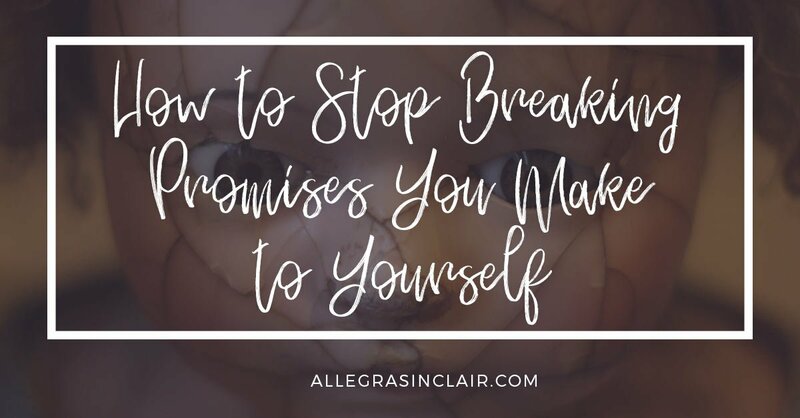 If you look up ‘vicious cycle’ in the dictionary you will find this truth: Low self-esteem can lead to negative self talk and negative self talk can lead to low self-esteem. This cycle could easily make you feel bad about yourself. Or feel worse about yourself, if you weren’t feeling powerful to start with. If you recognize yourself in that sentence, take a deep breath because I have some good news and some great news. Anybody caught in this cycle would feel defeated and have trouble seeing their own worth. The great news is that this cycle can be broken today. As soon as you make a decision to punch self-doubt in the throat, stuff will shift. You can change the way you talk to and about yourself. When you stop negative self talk, your self-esteem will naturally improve. In addition, you’ll gain more self-confidence and you’ll show up in more powerful ways than you can imagine. Thoughts rule actions, so your negative self talk is powerful. You can think yourself into doing things you didn’t think you would do. Why? Because your thoughts rule your actions. Thoughts live in the driver’s seat. Your actions always begin with your thoughts. If you constantly think that no matter what, you are going to be overweight, then it doesn’t matter how many diet plans you begin, or how much alkaline water you drink. This pervasive thought will make you struggle to lose weight. You’ll stay overweight because you haven’t changed your thoughts. To change your life, you have to change your thoughts first. The good news is that thoughts drive actions when the thoughts are positive! So, instead of thinking that you’re always going to be overweight, tell yourself, ‘I enjoy food for fuel and my body naturally adjusts to its ideal weight’. That’s a much better story to tell. If you get to choose the story, you might as well choose a good one. You don’t have to be a victim of your negative self talk. You have the power! (Admit it, you just started singing the C+C Factory song, didn’t you?) You absolutely have the power to change your internal soundtrack. Just because you have a negative thought doesn’t mean you have to put it on repeat. You have the power to change your focus by making a simple choice. Instead of concentrating on the terrible day you had, start thinking about how good it will feel to relax and spend time in the evening on an activity you enjoy. By choosing to focus on positive thoughts, you re-train your mind to filter out negative thoughts. If you take garbage in, that garbage will come out. It’s hard to feel powerful if you’re constantly exposing yourself to negative information. If you really want to change your negative self talk, then you have to focus on consuming positive stuff. You want to read and watch content that lifts you up. Not only will you feel better, you’ll notice that your self talk is more optimistic when you focus on the good. What you say about yourself becomes your truth. If you need help developing a more positive thought life, you can use positive affirmations as a shortcut. Start by looking in the mirror and telling yourself, ‘Today, I choose to be happy’ or ‘Today, I choose to fully accept myself’. When you speak these thoughts out loud, they’ll begin to affect how you talk to yourself and how you live your life. Everyone struggles with negative self-talk at some point in her life. Negative self talk thrives in an environment where it’s reinforced by other negative messages and leads to negative actions. The important thing is not to beat yourself up when you realize your thoughts are negative. Accept that you had a negative thought and choose to replace it with a positive one. 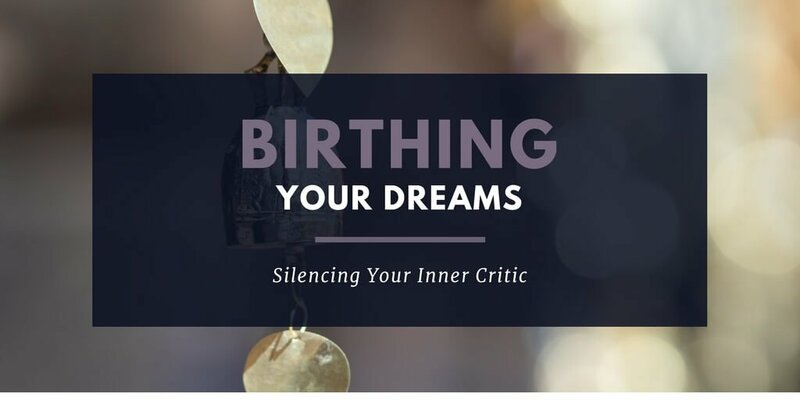 If you want a quick cheat sheet to help you develop your plan to silence negative self talk, click the image below to get my fool-proof guide. I really needed to read this tonight – thank you for being YOU! You ROcK!